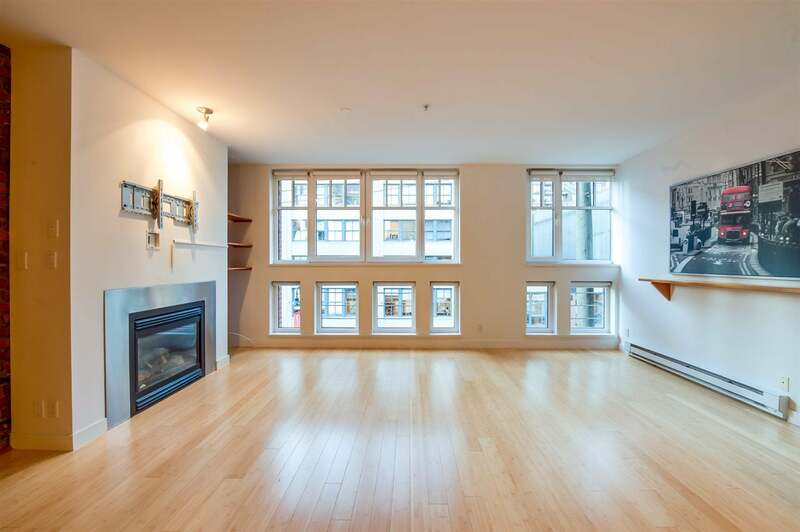 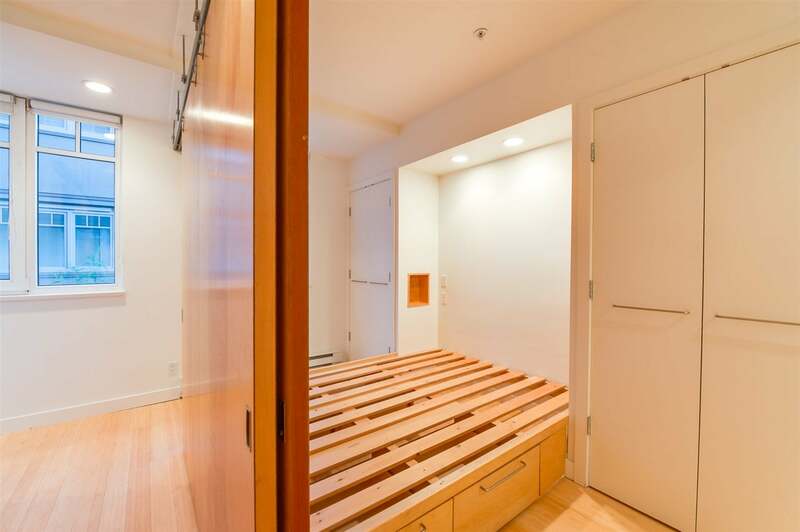 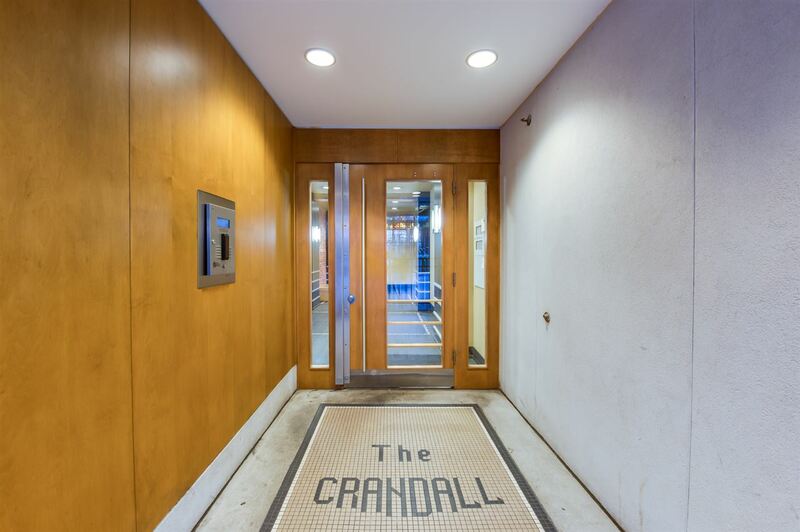 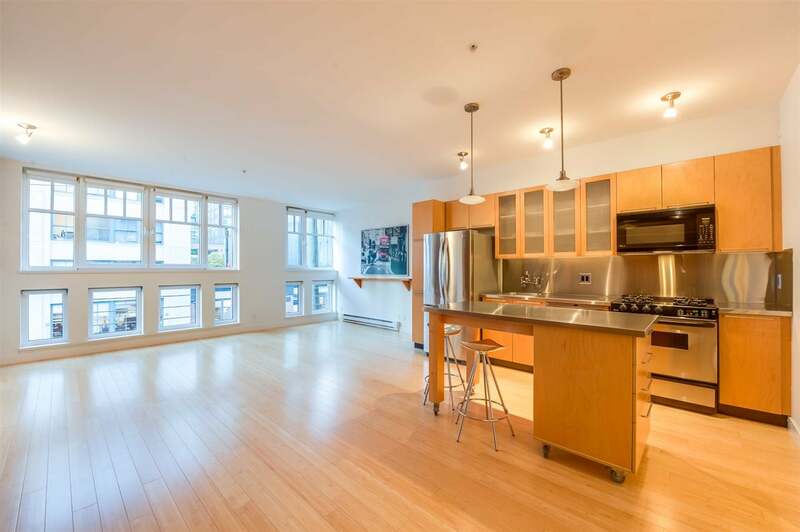 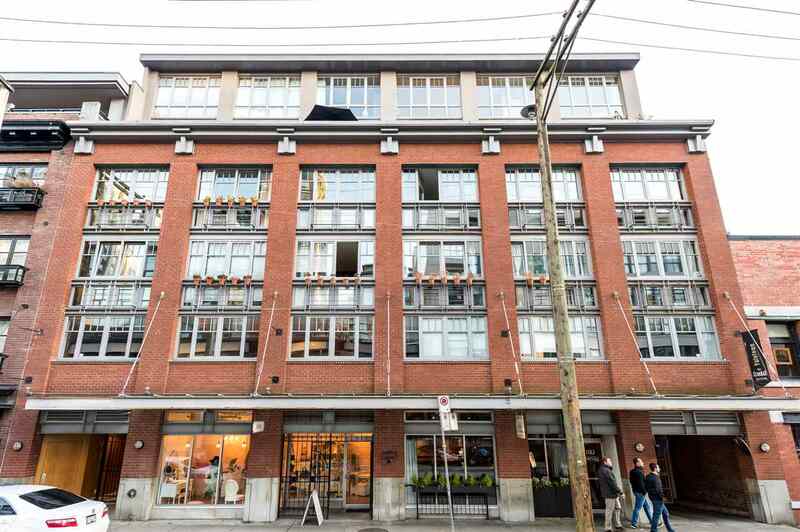 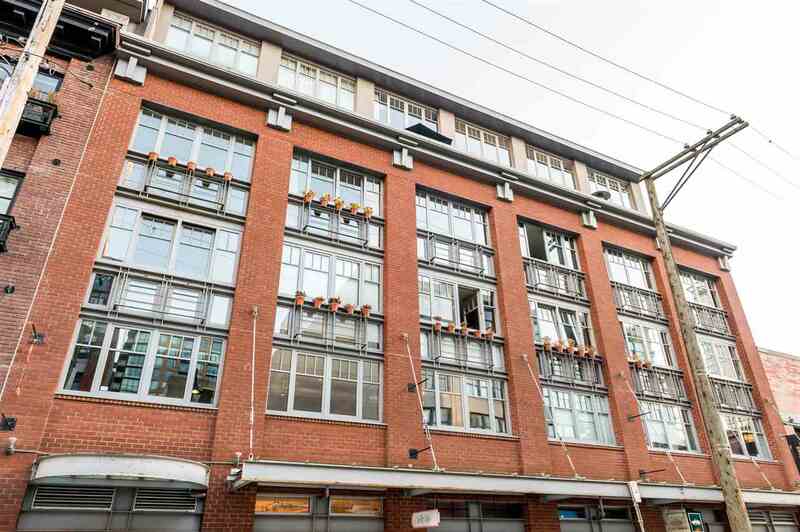 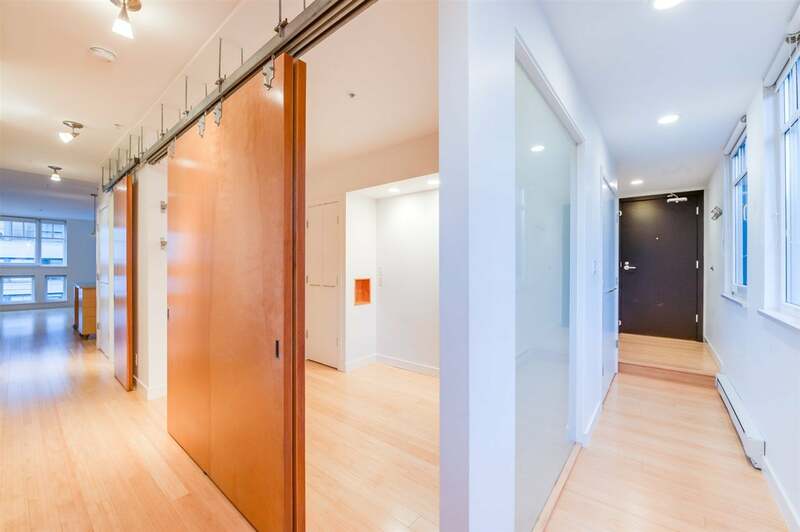 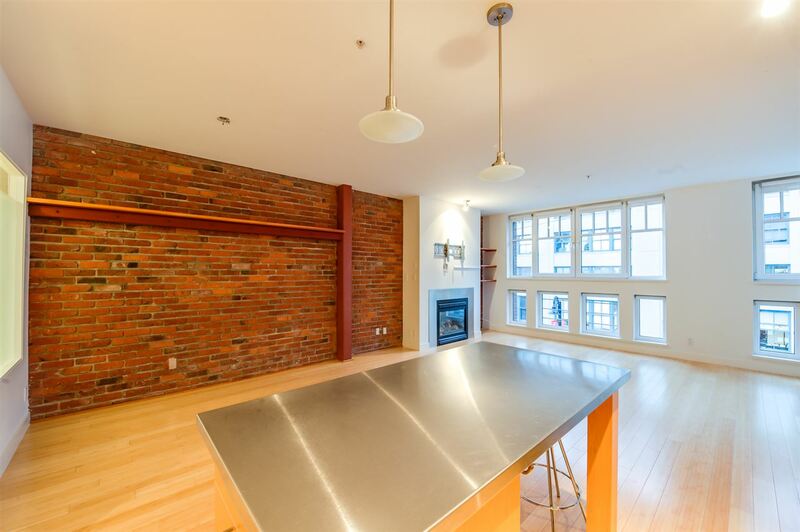 Fabulous & unique 2 bed, 2 bath heritage loft in the sought after Crandall loft conversion in the heart of Yaletown. 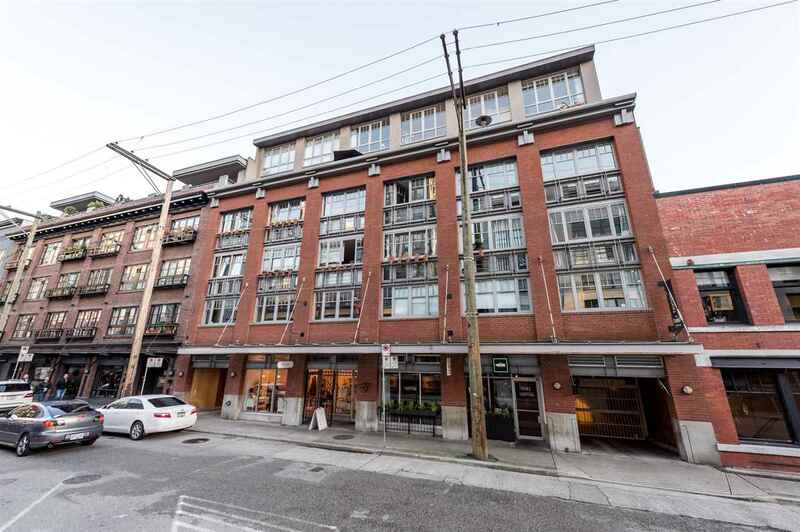 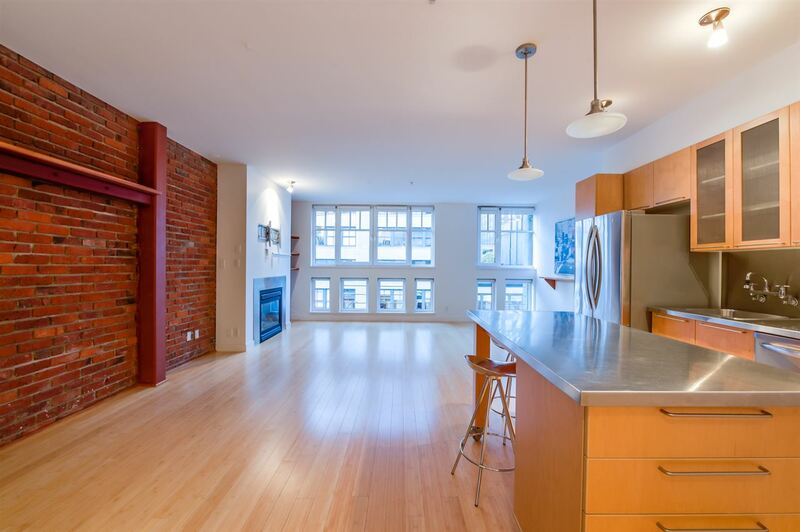 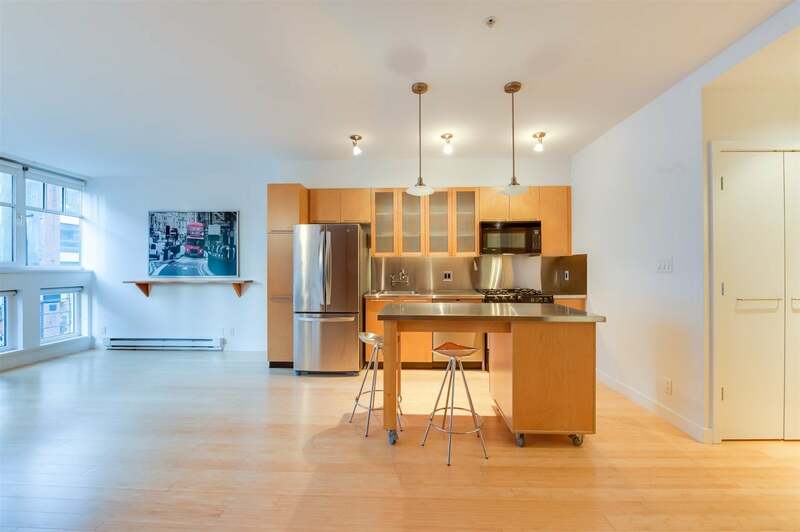 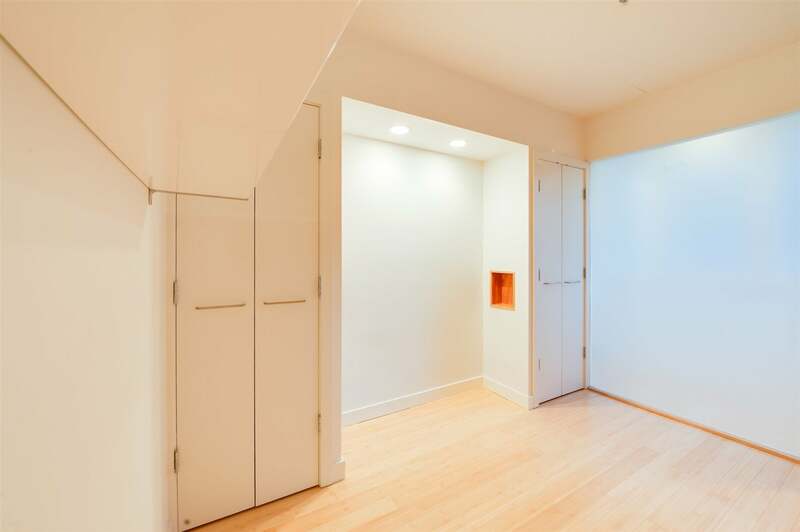 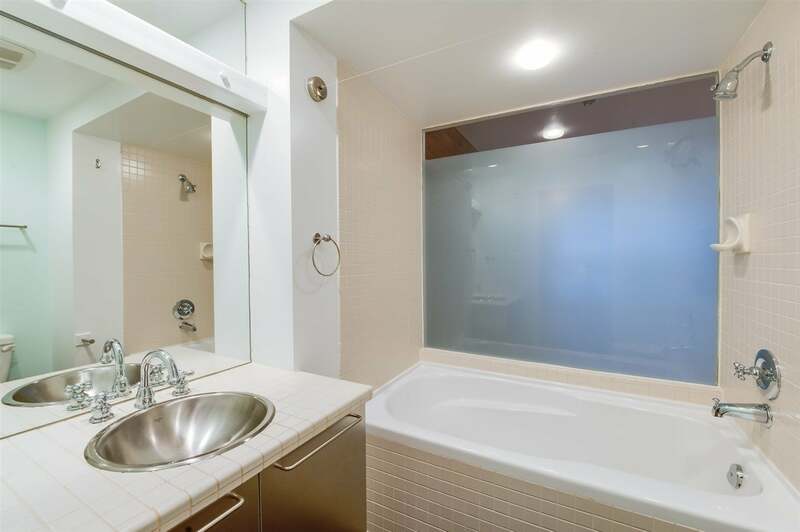 This sophisticated space has a generous living/dinning area with a stunning wall of bricks and floor to chilling tilt/turn windows front and back for a fresh cross breeze, cosy gas fireplace, new bamboo flooring throughout, 10ft ceilings, open kitchen, spacious bathrooms, many built-ins throughout. 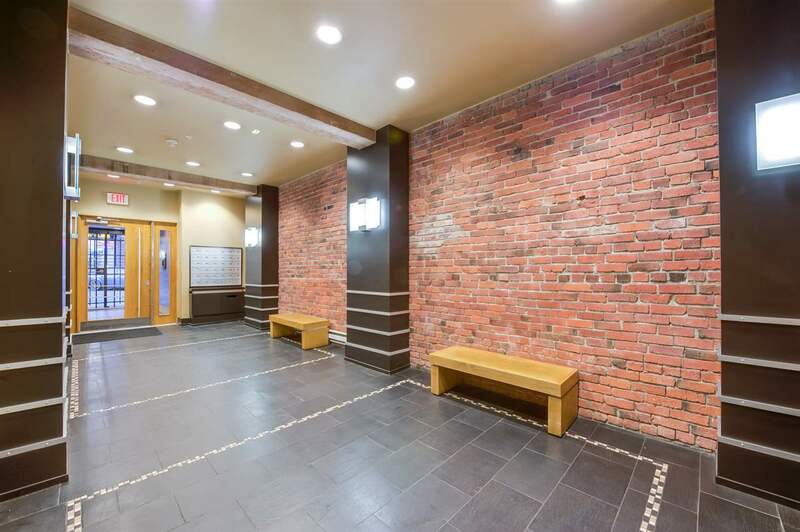 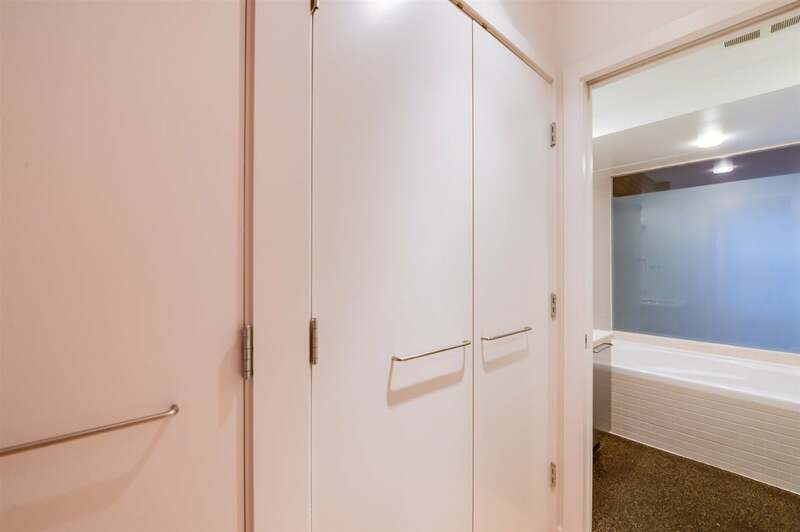 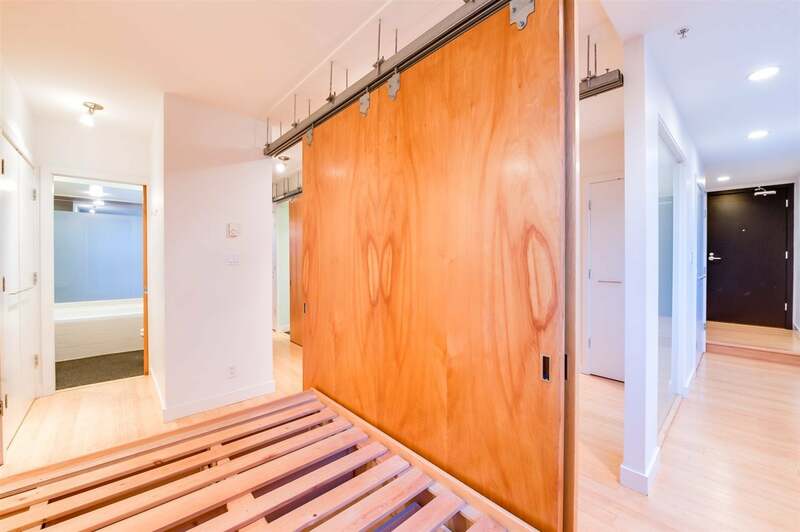 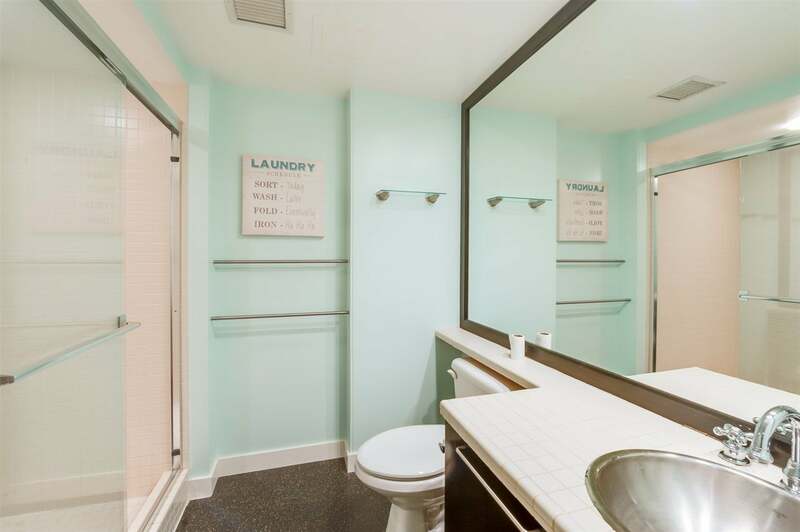 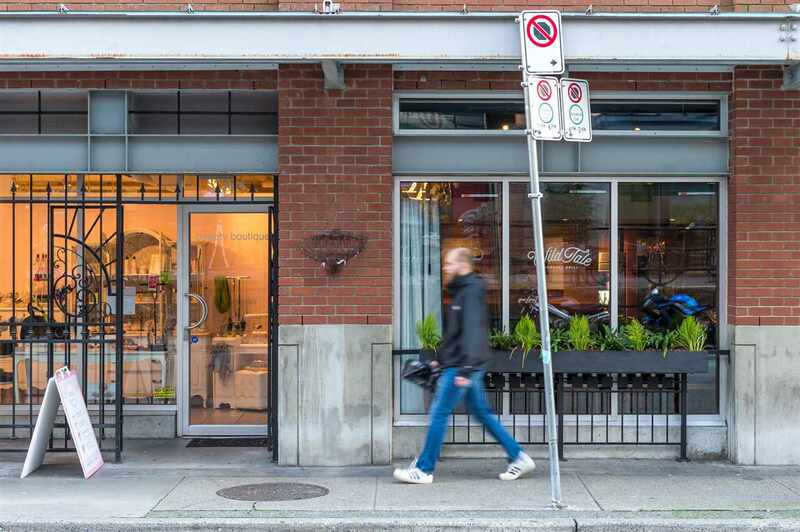 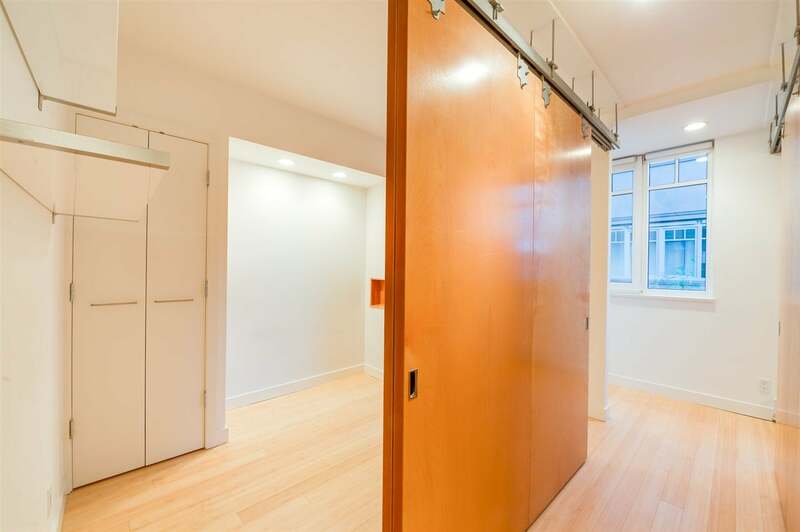 Excellent building, with U/G parking, large locker right outside your front door. 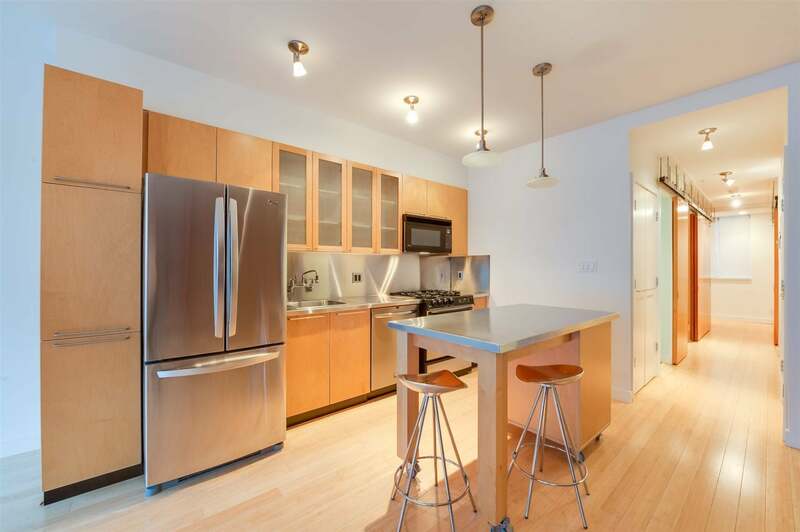 Open house sat/sun 2-4pm Nov 6/7.